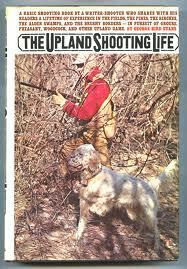 Mr Evan's books are a great read even if you are not a hunter. He has wonderful insight into the mind of these beautiful dogs. 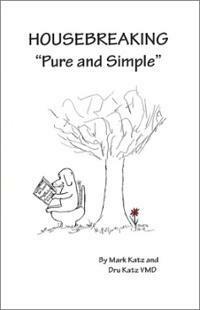 This booklet is inexpensive, and written by a veterinarian. Great method, easy to follow. We have had a lot of success using the plan in this book. Can be purchased at amazon.com. If you live in the Alpharetta area of North Georgia, please check out Jothor dog Academy for your obedience needs. Joan Lask is a gifted trainer/teacher, and good friend. she loves dogs, and wants to help people successfully train their dogs. Joan offers classed in all levels of obedience, as well as day school for your dogs, and vocational training if you would like to be an instructor. Over the years we have trained 10 dogs with Joan Lask, and have always been pleased with the results. Starkville, MS. All things gun dog! Excellent products and advice, stellar customer service. If they don't have it, you don't need it! Owner Steve Snell hunts, trains, sponsors an annual Huntsmith foundation seminar, and WILL talk to you! Great company. 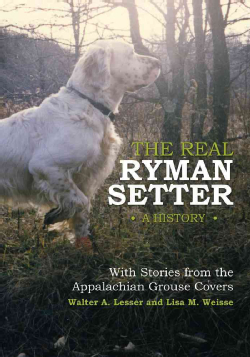 Lots of great articles, andinformation about hunting, breeding, and field trials. 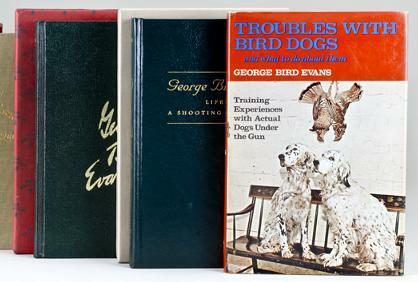 Field Dog Stud Book is the registry of choice for hunting breeds.